At StorQuest Self Storage in North Miami, FL, we go the extra mile to make sure your belongings are ready for whatever life has in store for you next. 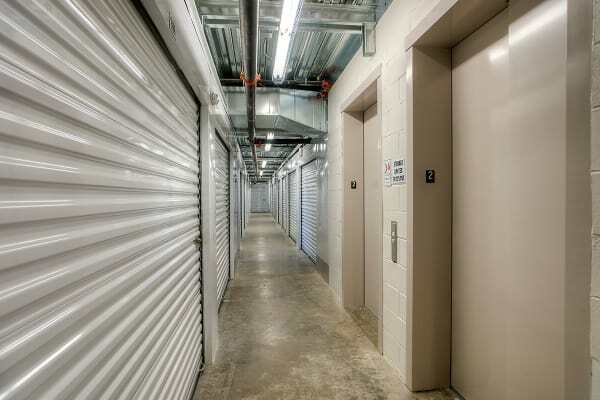 In addition to our traditional storage units, we also offer climate-controlled storage units for your temperature-sensitive belongings. As we all know, hurricane season can bring with it rain and humidity. These units take storage to the next level by keeping the temperature and humidity just right year-round. Your gear is a crucial part of your active lifestyle, which is why we do everything in our power to make sure your belongings leave in the same shape they arrived in. When it comes to the self storage industry, no one knows it better than StorQuest. If you plan to store musical instruments, artwork, or wooden furniture with us, we recommend you look into our climate-controlled units for an added layer of protection. And if you’re still unsure what level of care your gear requires, simply reach out to our storage experts and they’ll gladly give you some pointers. Whichever unit you decide is best for your stuff, we’ll make sure your storage experience is an awesome one. Want to learn more about our brand-new climate-controlled storage in North Miami, FL? Give us a call today and we’ll help you make room for awesome.